Hyaluronic Acid is a naturally occuring substance found in the body. It is attributed to skin firmness and elasticity and it softens fine lines and wrinkles, plumping the skin. 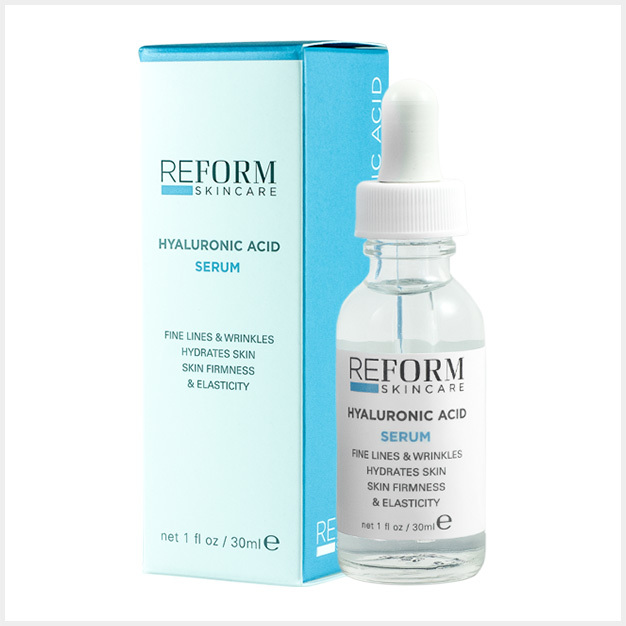 Hyaluronic Acid can hold 1000 times its weight in water giving it exceptional hydration properties.